The castle of Fontainebleau is one of the biggest royal castles in France; it is located in the town of Fontainebleau, 55 km from Paris. 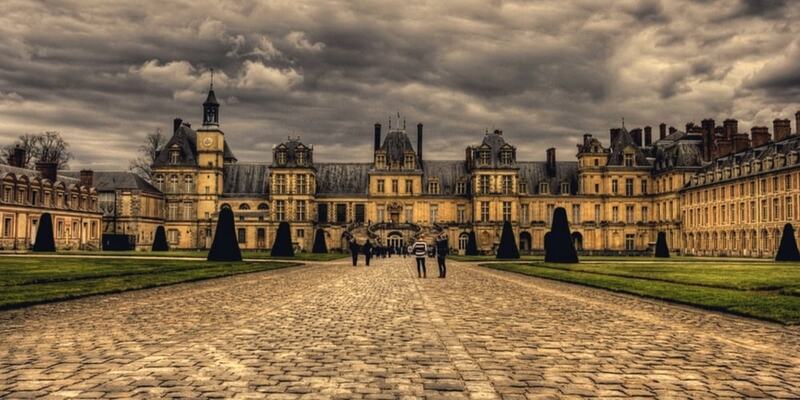 The Chateau de Fontainebleau can proudly claim to have been a sovereign residence for eight centuries. Capetiens, Valois, Bourbons, Bonaparte and Orleans, all members of French ruling dynasties, have lived within these walls. Kings and queens, emperors and empresses have all striven to make their own improvements to the chateau built around the original keep. The estate quickly became a huge palace in which many momentous historical events have been played out.